LG Display recently showcased its latest advanced OLED light products and solutions at Light+Building 2016 from March 13th to 18th in Messe Frankfurt, Germany. A variety of different OLED shapes and sizes (eleven in total) of OLED light panels were exhibited along with four solutions using the panels: the LG Flexible OLED Solution, Transparent Connection Solution, Mirror Solution and Module Solution. At the show, LG Display highlighted the main advantages of OLED light. They include not only the very design flexibility that makes the product suitable for a variety of architetural applications and venues, but also its supreme light quality which is closest to natural light, thereby making people feel comfortable and reducing eye fatigue. LG Display showcased possible applications of OLED light panels at high-end retail store, hospitality and office. The 2016 Light+Building exhibition was a great success for LG with many positive reactions from the visitors. 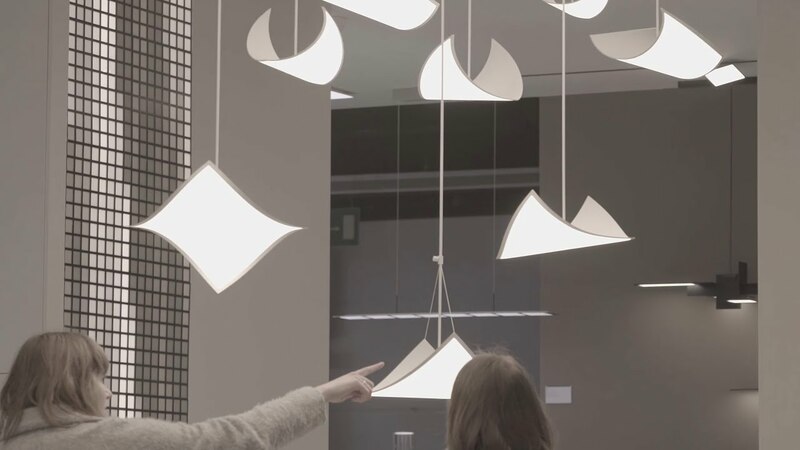 More importantly, the natural illumination of OLED light and the design flexibility enthused the lighting designer and lighting architect that were around at the Frankfurt exhibition.